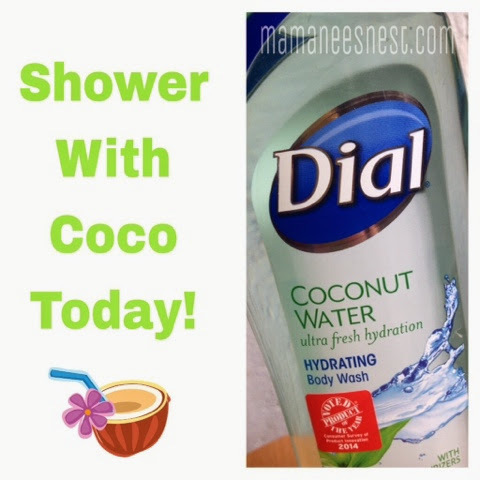 Remember that day when almost everyone was showering with Coco? And you kinda went beserk looking for that Coco? 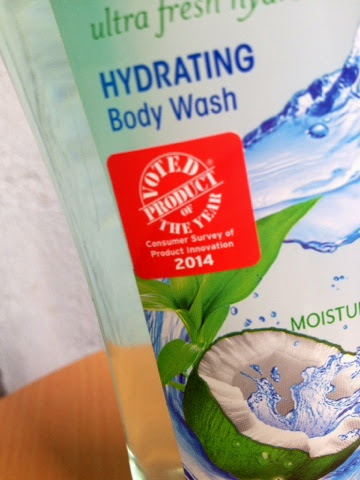 Yes, it's none other than Dial Coconut Water Body Wash. I have known Dial soap ever since I was in High School and let me assure you that particular time was waaaay back. I was glad Dial was re-launching but this time with something fresh. I really mean FRESH. We have all heard of the great benefits that coconut provides us and with us Filipina's we also use it as a way to treat our hair. Now you will get to use Coconut benefits for your body. With the trusted name in skin care like Dial, where could it possible go wrong right? 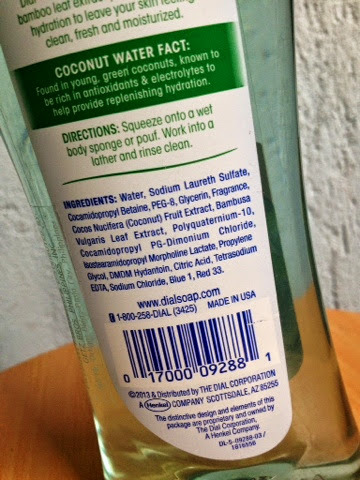 I got to personally try for myself what Dial Coconut Water can do for your skin. The fact that it’s clear. Makes me feel that I am using less chemicals. Scent. Super Fresh scented. My hubhub says when I walk out of the bathroom that the smell is so fresh. Packaging. You get an easy squeeze bottle. Feeling. Yes my skin was definitely ultra-hydrated that I didn’t even need to slab on lotion. Suds. I love suds in my wash make me feel that I am getting cleaned. Honestly – I can’t find any. Yes, I may claim it to be perfect but seriously it was. You need to have this product because it’s even great for the kids, and did I mention that it also washes off easily? 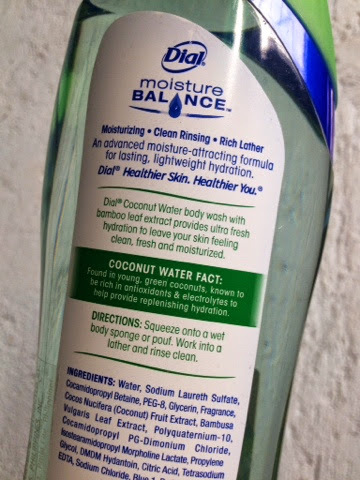 Make the change with your shower gel and you will not regret what Dial Coconut Water can do for you.